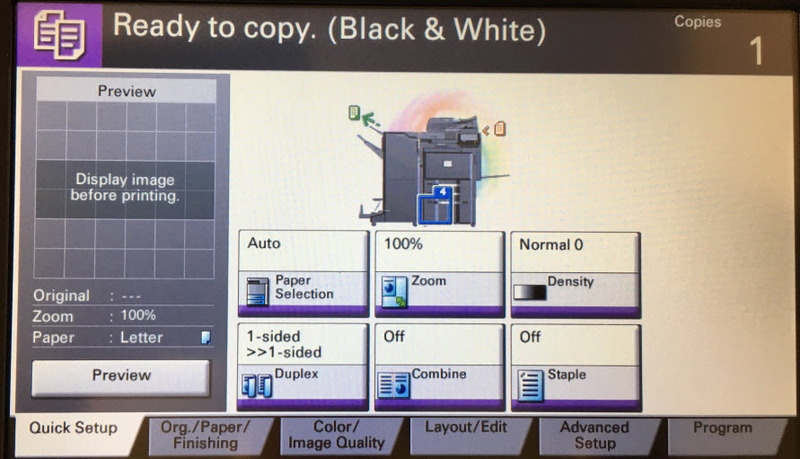 Instructions for how to make a copy on a copier. Step 1:Take your document to the copier.Step 2:Place document FACE UP in the copier tray. Depending on which version you have, you may place the document vertical or horizontal in the tray. 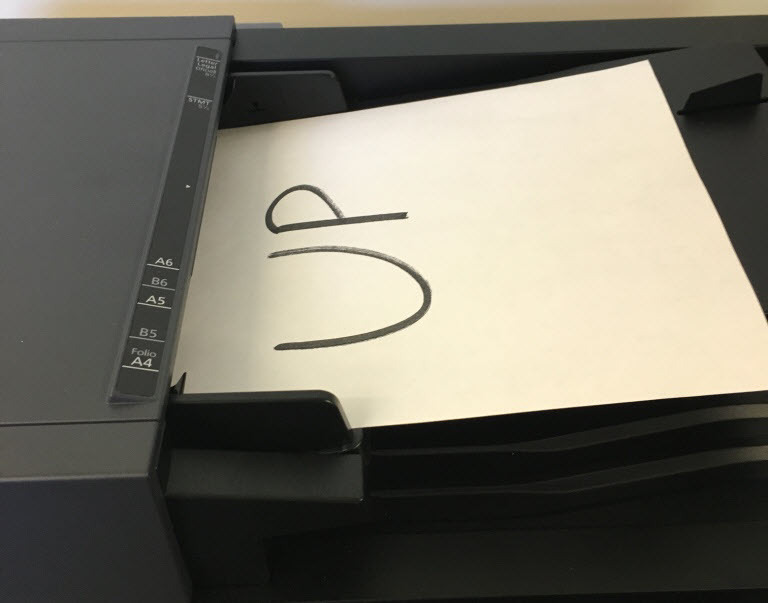 Step 3:Log in to the copier. For instructions on how to log in, check out the Copier Login article. Step 4:Copy will be the default screen that appears. 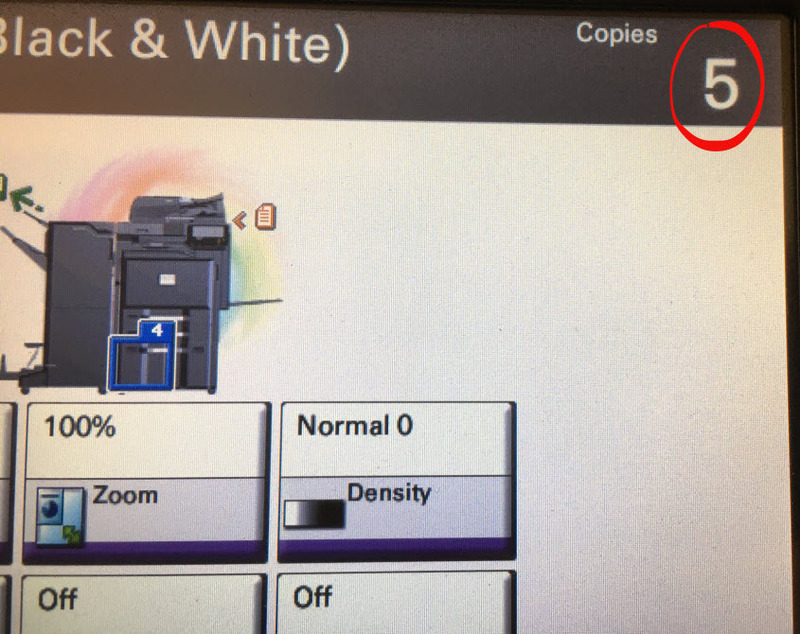 Step 5:On the copier keypad, select the number of copies you would like to make. A single copy (1) is the default. 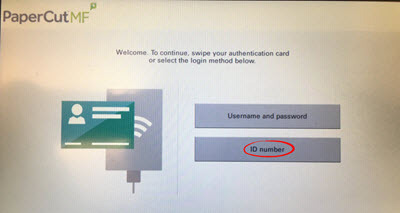 To make more copies, you must enter the number of copies you would like. Step 6:Press the Start button. 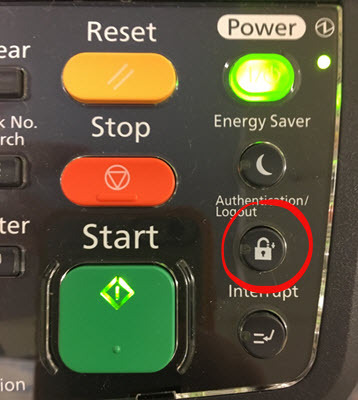 Step 7:The copier will make copies of your document.Step 8:Log out of the copier by pressing the LOGOUT button.